Reading skills are incredibly important and ones which we strive to promote at Birstall Primary Academy. 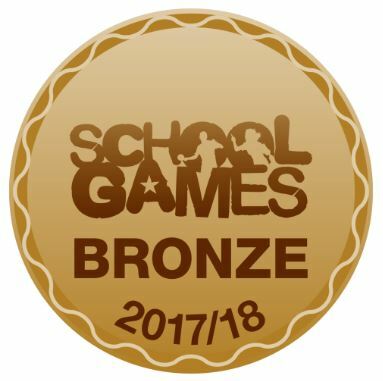 For two years running we have been invited to take part in the Greenaway Shadowing Scheme run by Kirklees Libraries where pupils shadow the CILIP Kate Greenaway Award. This is unlike any other book award as it focuses on outstanding artistic quality. 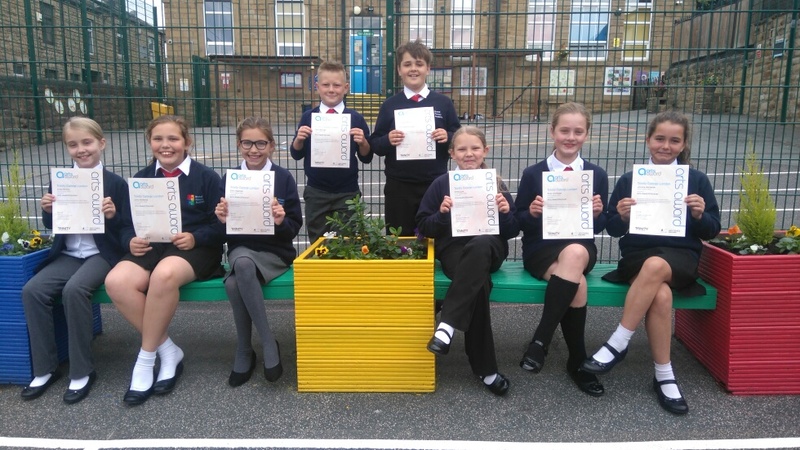 Pupils attended weekly sessions at Birstall Library to carry out research about each nominee. The children are then invited to attend the celebration event at Huddersfield Town Hall in July where they meet special guest such as the illustrators of the children’s books. 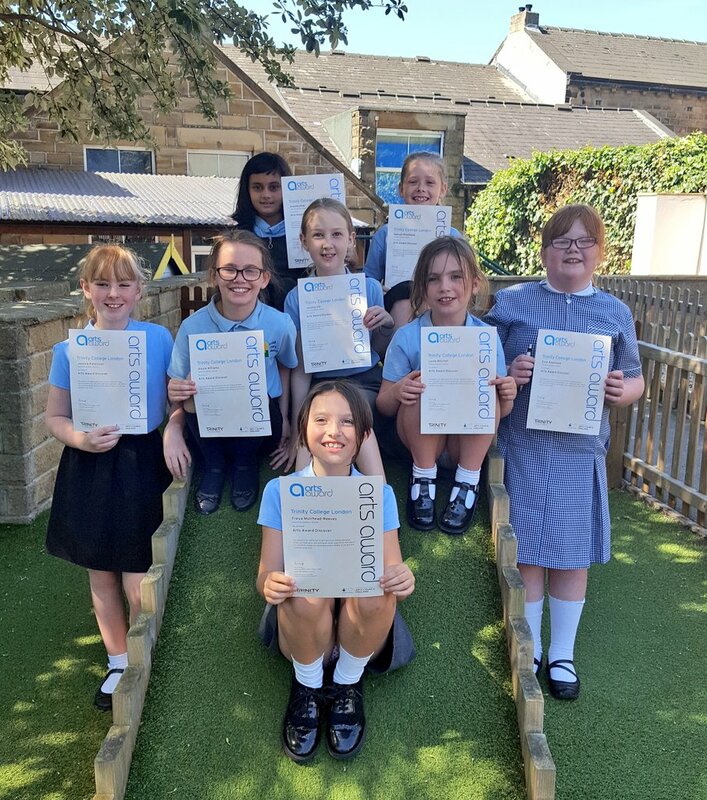 The children receive a Discover Level Arts Award certificate for their involvement. We would like to thank Amanda Ambler for inviting us to join in with this wonderful project which encourages children to read more and read for pleasure.